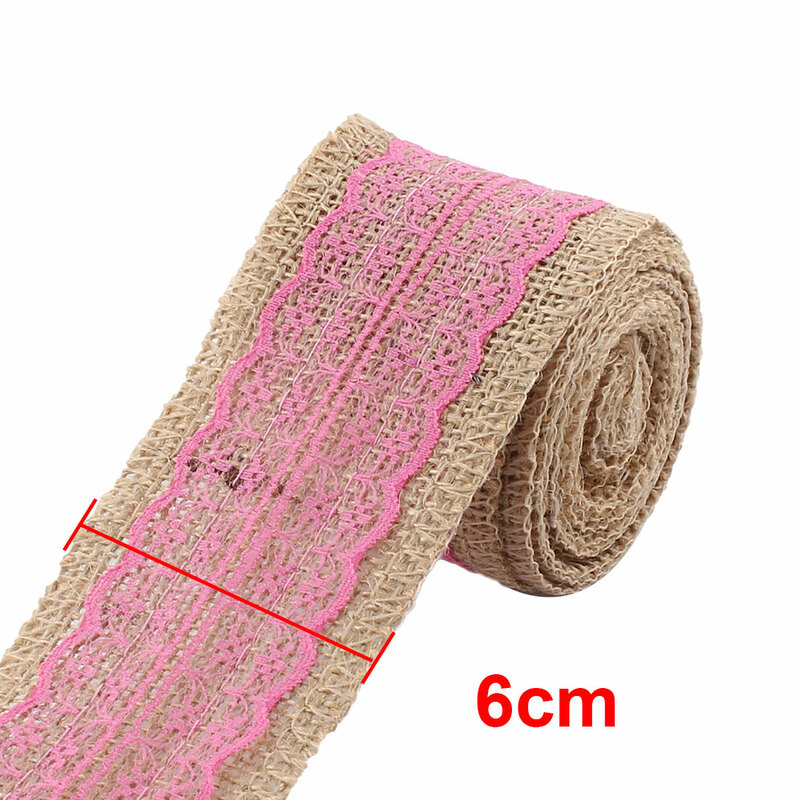 This is a gift wrap ribbon, which can be used to pack the gift box with the gift paper. Perfect for gift shop owners and DIY gift packaging. Ribbon is ideal for garments, packaging, bridal and wedding use as well as arts and crafts and scrapbooking. Available Color:Yellow,Blue,Green,Light Gray,Royal Blue,Green Yellow,Fuchsia,Coffee Color,Chocolate Color. 1. The colors may have difference as the different display, please understand. 2. Please allow 1-3cm error due to manual measurement, please make sure you do not mind before you bid.